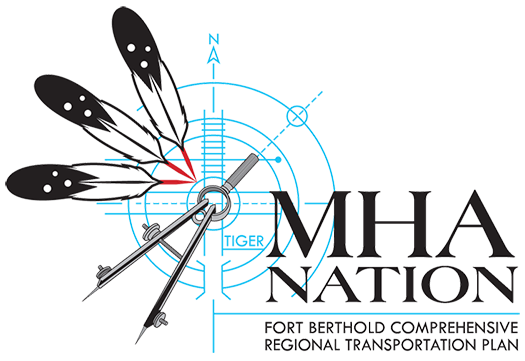 Fort Berthold Comprehensive Regional Transportation Plan | Help Shape the Future of Fort Berthold Transportation! 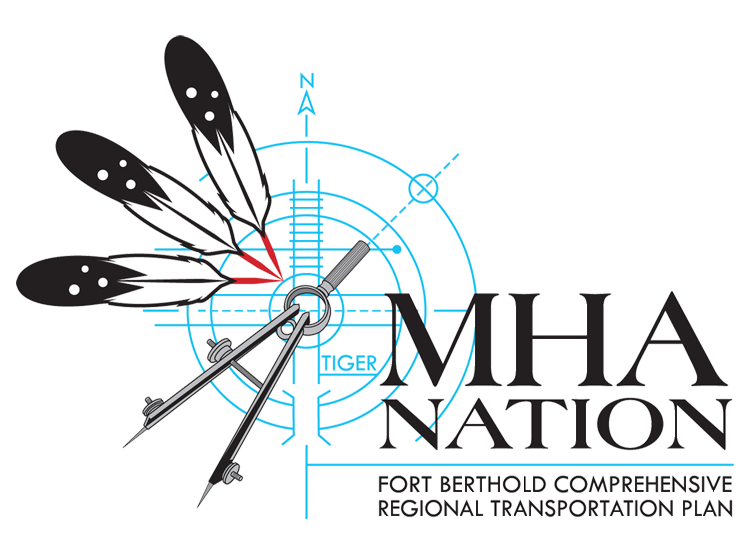 Welcome to the MHA Nation Fort Berthold Comprehensive Regional Transportation Plan website. This website provides a complete description of each project component, current news and events, and information on how to stay involved. This is a community-driven initiative, so connect with us on Facebook, and be sure to follow our blog and Twitter! This video is a quick description of the Fort Berthold Comprehensive Transportation Plan. Follow us on Facebook, Instagram, Twitter, Linked In and Google+ !